The Rhyno is essential in the wind for short to medium range shots. The Rhyno’s Thumtrac™ gives it a sure grip and reliable performance in any situation. 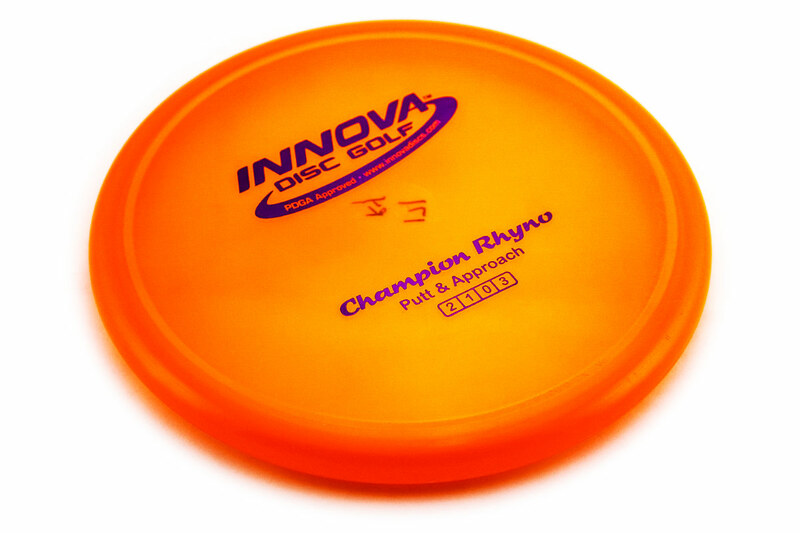 The Rhyno is a popular slow flying overstable putter with very little glide. This disc features a Thumbtrac groove that helps provide excellent grip and controlled shots. The overstable nature of this disc makes it good for headwinds and short drives where you don’t want to overshoot the basket. Great for players with lots of throwing power as the Rhyno stops on a dime and stays close to the basket. 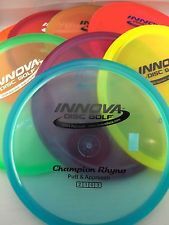 It is a must have disc for short to medium up shots and putting into the wind.